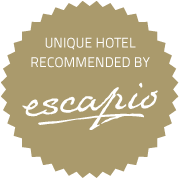 The property can be hired fully staffed for exclusive use for private parties, family celebrations, groups of friends who want to holiday together, weddings and corporate team bonding trips. 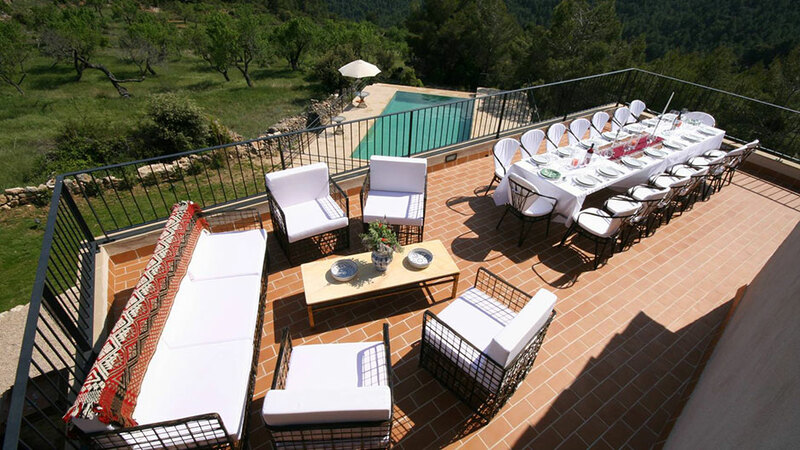 The masia sleeps 16 with extra space available on request. 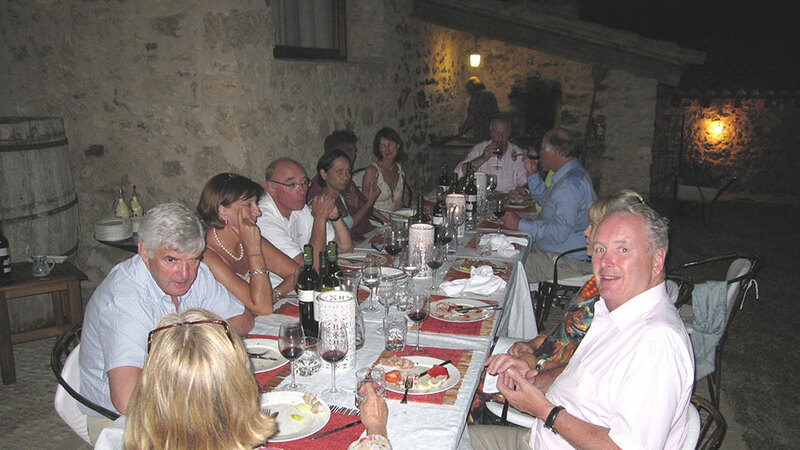 All the guests can sit together and enjoy the exclusivity of the property. For those renting the whole property there are easily enough activities to keep all members of a family occupied in the surrounding area and the coast is an easy day trip where you can enjoy a host of watersports and enjoy the local seafood. Five dinners and daily breakfast are included in the weekly rate. 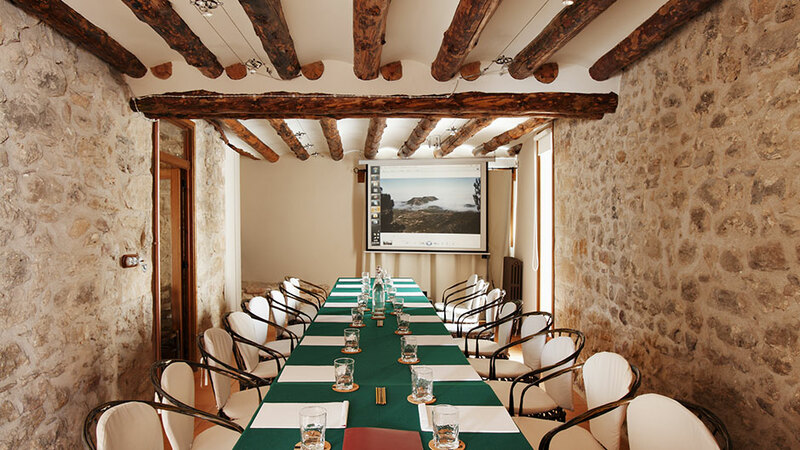 The masia also has an audiovisual room for company meetings and is a beautiful location for smaller intimate weddings. For further information please download our exclusive hire presentation.